A new innovation at this year's festival is the opportunity for the public to meet the jurors on the various official juries. 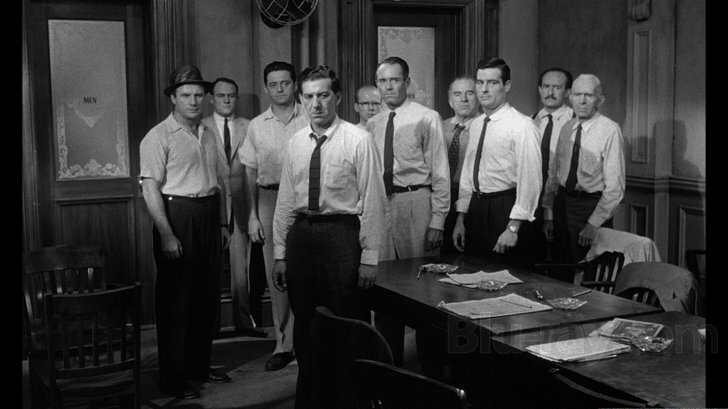 We promise they are not 12 angry men, but people who all love film and the art of filmmaking. The public can meet the New Direction jury on 1 October at 16.00 at Oi Futuro Ipanema; the Felix Award jury on 2 October at CCBB Teatro 2 at 15.00, and the Pemière Brasil jury at the CCBB Teatro 2 on 3 October at 15.00. The Felix award will be announced on 6 October with the Pemière Brasil awards announced on 8 October in the Armazem da Utopia.